For these common plumbing emergencies and more, contact Progressive Service Company immediately. We have a team of dedicated professionals and trucks ready to be deployed to your home, 24 hours a day, 7 days a week. We take the comfort and security of our Raleigh-Durham neighbors seriously, so you know we’ll always be there when you need us the most, day or night. 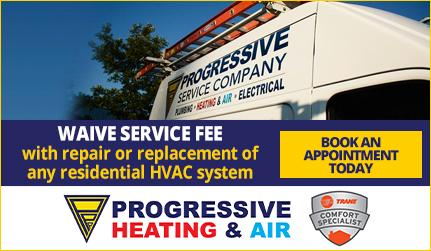 You will always get live support when you call Progressive Service Company, guaranteed. When a serious plumbing issue strikes, time is of the essence. Considering that plumbing emergencies often happen at the most inconvenient times, a quick response is crucial to avoid further damage to your home. It is also important that the job gets done right the first time, to avoid future emergencies. Progressive answers the call by staffing customer support 24/7 and deploying only the most experienced certified plumbing professionals. 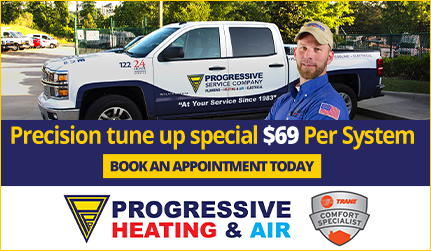 Call Progressive’s Raleigh office at (919) 325-0180 or Durham office at (919) 682-4262 to quickly receive emergency plumbing service. You can also complete a brief contact form to get in touch with a customer support professional today. 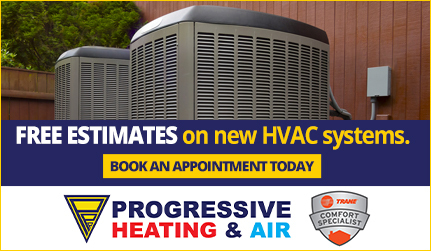 We also solve plumbing, electrical and HVAC problems for homes in the Triangle.